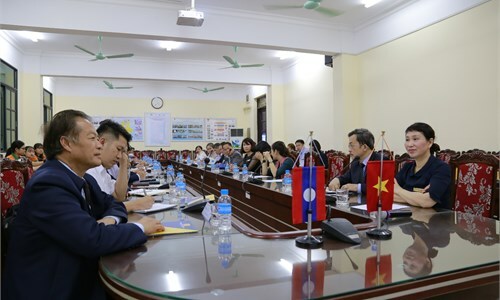 The center is the nucleus of JICA - HaUI project in phase 2 (2010 - 2012) and phase 3 (2013 - 2016) with the goal of training specialists meeting the demand by the manufacturing factor of Vietnam. 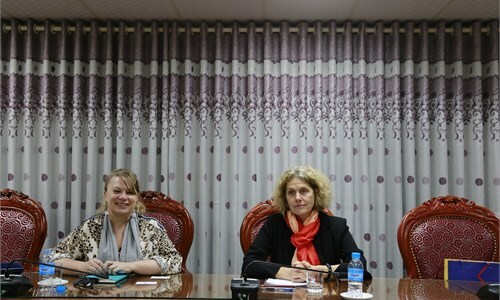 The project was a partnership effort in technical training between Vietnamese government and Japanese government. Trainees in Vietnam - Japan Center receive special training to become specialists, technical experts with professional conduct; and have the chance to develop knowledge and practical skills in Japanese standard top-notch equiement. 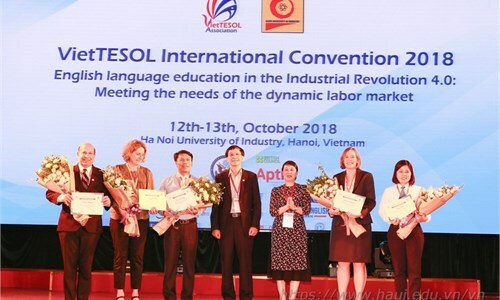 They are expected to meet the demand for high quality workforce to contribute to the modernization and industrialization of Vietnam. 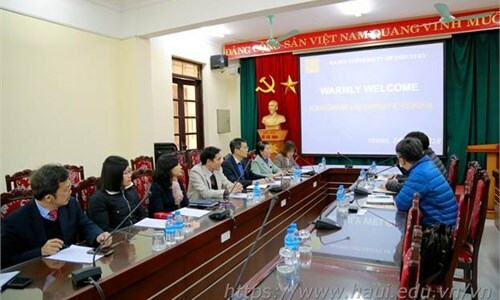 Members of the teaching staff are technical experts who received technology transfer training in Vietnam and are regulary updated. - The trainees can study in advanced learning environment and can practice of modern equipment provided by Japan. 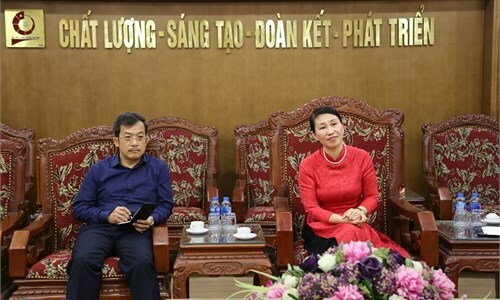 - Trainees have the option of pursuing Post – Associate Diploma of Vocational Education Program to Degree Completion both in full-time and in-service mode under Decision 4827/QĐ-BGDĐT on 18/10/2003 by Minister of Education and Training. - Trainees can apply for a refresher program in Japan, Korea, etc. Trainees may retain their credits while participating in a refresher program. No. 298, Cau Dien Street, Bac Tu Liem District, Hanoi. Base 2: Tay Tuu Ward, Tu Liem District, Hanoi. Base 3: Le Hong Phong Ward, Phu Ly City, Ha Nam. Copy right © 2017 Hanoi University of Industry.